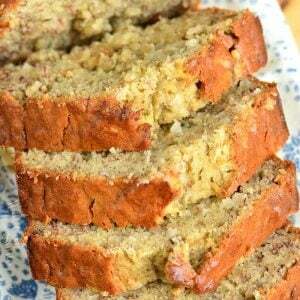 Banana Bread is by far the best quick bread there is. After making countless amount of different flavored breads, we always go back to banana bread. 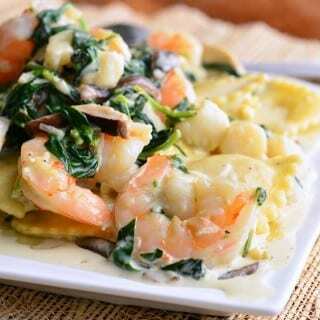 It’s fast and easy with minimal effort to prepare the batter without a mixer. 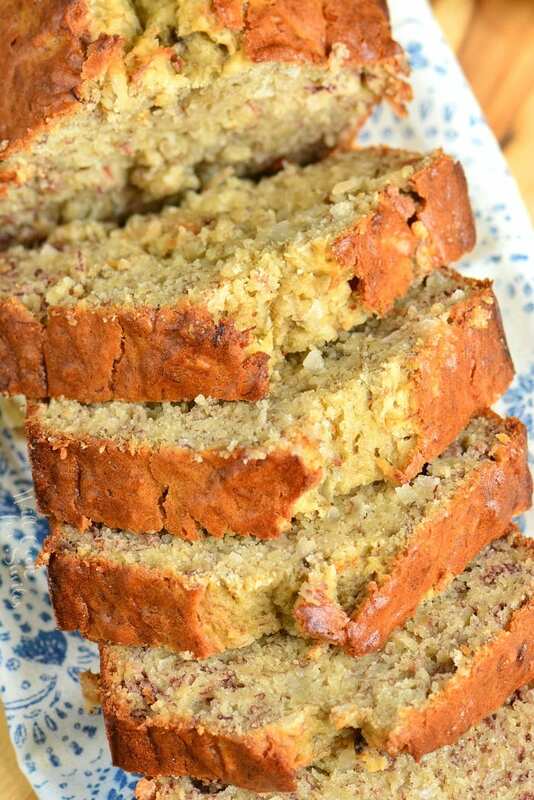 This Coconut Banana Bread is soft, moist, and has a delightful hint of tropical coconut flavor. For some more breakfast ideas and snacks inspired by the classic banana bread, check out my Avocado Banana Muffins and Dark Chocolate Banana Muffins. Of course, you can always go with the Classic Banana Bread. I am a big fan of any recipe that requires minimal efforts. It’s especially nice if I don’t even have to pull out the mixer. Banana bread is just that type of recipe where you don’t need any mixers and the batter is done in 5 minutes. All you need is some nice, ripe bananas, eggs, butter, sugar, flour, and baking soda. There are many additional flavor ingredients that you can add to the bread for an extra special touch. To my classic bread recipe, I like to add nuts and a touch of cinnamon. 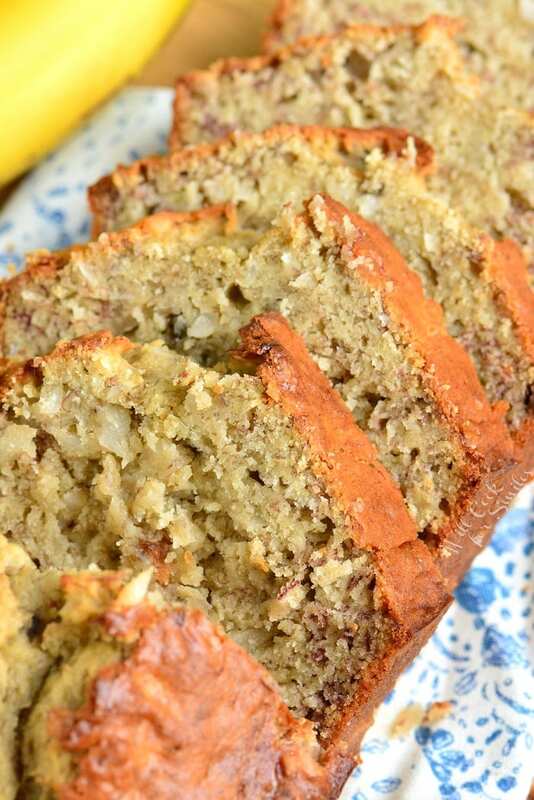 This banana bread recipe has a special tropical touch with some coconut flakes. Coconut can be homemade or store-bought. The difference in flavor will be subtle but do remember that homemade coconut flakes are not sweetened so the taste of coconut will not be as strong when using homemade coconut flakes. When choosing bananas, make sure the outside of bananas is bright yellow with just a few brown areas. There should not be any green areas or the bananas will not ripe enough. Bananas should be soft enough to easily mash with a fork. Over-ripe bananas are also fine to use in banana bread, of course. Mash bananas in a mixing bowl using a fork but leave a few lumps. It will help give banana bread moist texture. While baking, if you notice that the top is getting dark fast but middle still has quite a bit of baking time, loosely cover the top with aluminum foil. This will keep direct heat off the top of the bread. 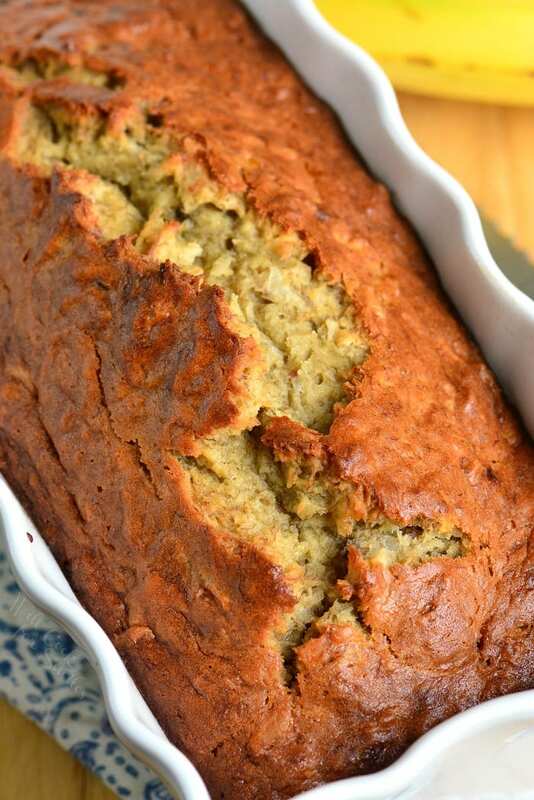 Baked banana bread can be stored either on the counter or in the refrigerator. It will last longer in the refrigerator. 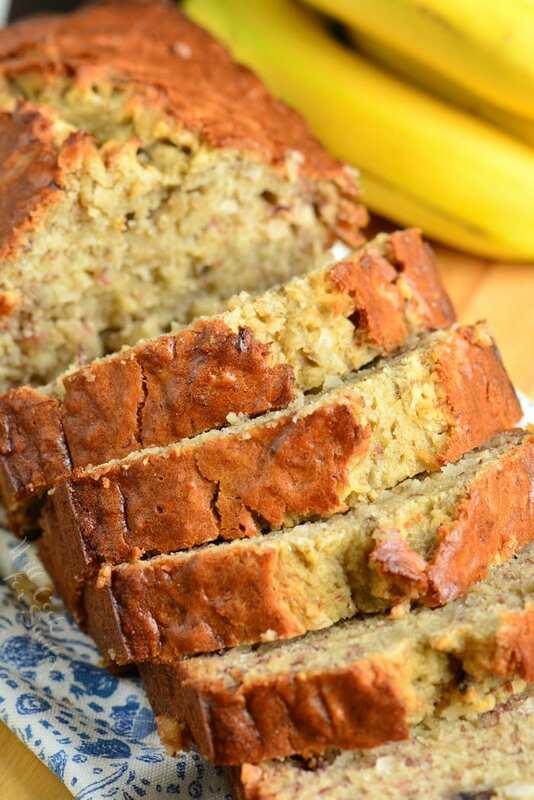 For easy, grab-and-go breakfast, slice banana bread and cover each slice in saran wrap. Store wrapped slices in the refrigerator for up to 5 days. If you’ve never experimented with making your own coconut flakes, it’s actually quite fun. It does take about 30 minutes to make and coconut flakes can be stored in the refrigerator or frozen. Homemade coconut flakes are not sweet, so result will taste slightly different from store-bought coconut flakes. Open the coconut and drain off milk. 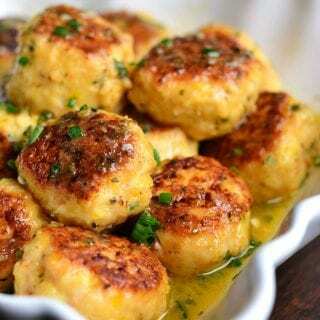 Place coconut halves in a baking sheet and bake for 20 minutes at 400°. Flesh will be easy to peel away from the shell with a butter knife after it’s been baked. 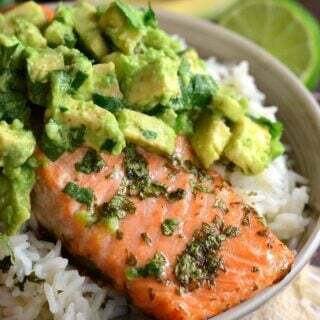 Take coconut flesh out and peel brown skin off of the white flesh with a vegetable peeler. Use large cheese grater to shave white coconut flesh. Place coconut flakes in a zip-lock bag, get all the air out, and seal. 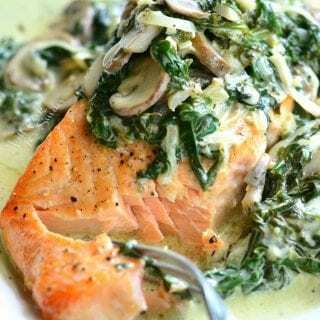 Store it in the refrigerator for about a week or freeze. 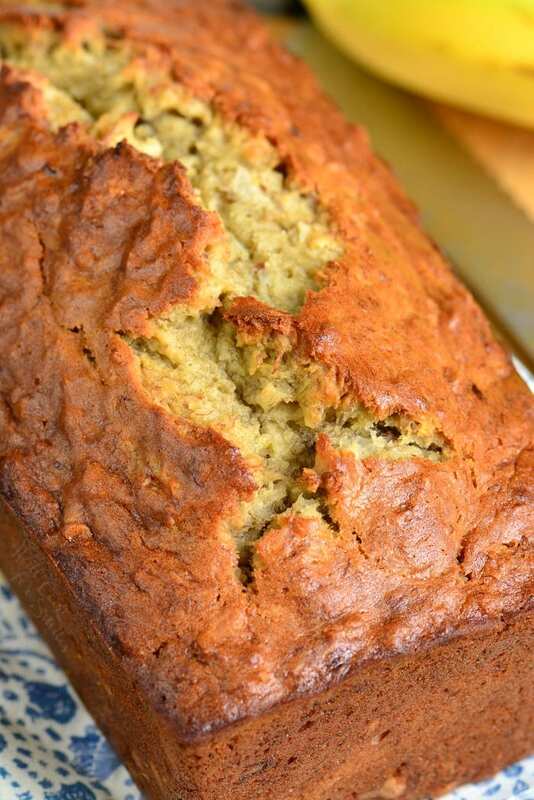 Make sure that banana bread is cooled completely before baking. Bread can be sliced or frozen whole. For quick and sweet breads, I like to place a slice of parchment paper in between each slice to keep them from sticking together. Place bread in a large zip-lock freezer bags and let the air out. Place the bag in a freezer. You can also wrap bread in saran wrap first, before placing it into a freezer bag, to ensure that no air gets to the bread. Defrost the bread on the counter top. Slices of bread will take minutes to defrost. 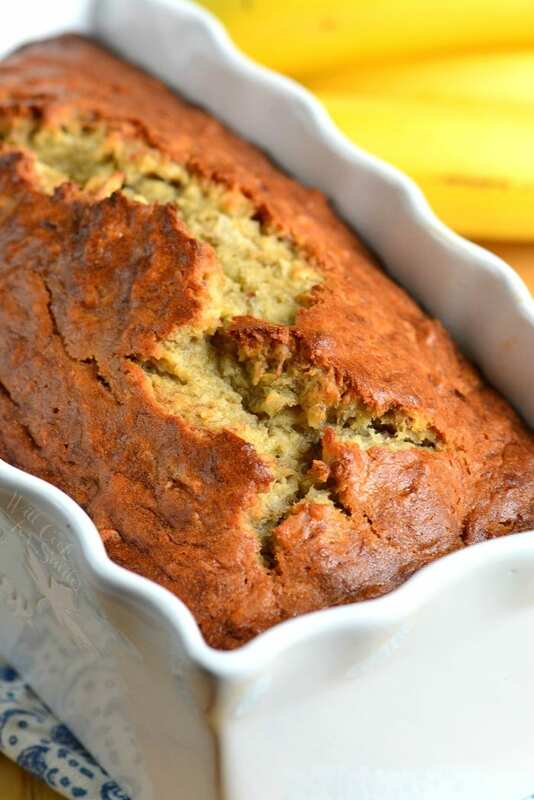 Soft, moist, and super easy banana bread made with tropical flavor addition of coconut. Preheat oven to 350° and grease an 8x4 bread baking dish. Mash bananas with a fork in a large mixing bowl. Whisk in eggs, sugar, melted butter, and vanilla extract until all mixed. Add flour, baking soda, and salt and gently whisk until the batter is smooth and everything is evenly combined. 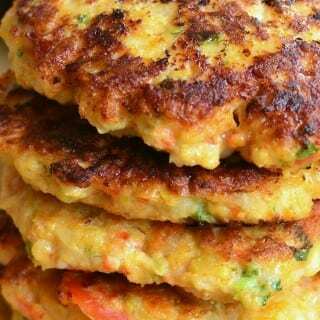 Squeeze milk out of coconut flakes and add flakes to the batter. Fold them in. Transfer batter into the prepared baking dish. 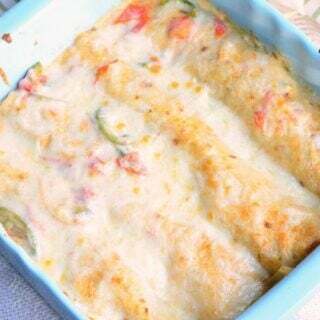 Bake for 55-60 minutes. If the top of bread is browning too fast, loosely cover with aluminum foil to keep direct heat away. Take bread out and let it cool before cutting. Use serrated bread knife to slice the bread. Your bread looks delicious! I’ll have to try it soon.